Right now we have released OpenTX integration scripts for new Taranis Q X7. 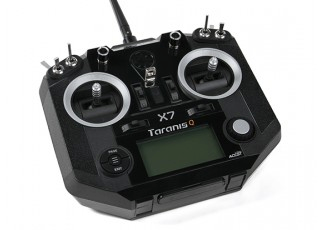 So even with this radio you can enjoy full integration and telemetry! Scripts are available for both Heli and Aero.